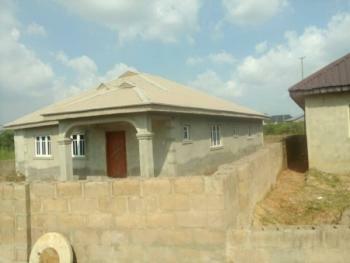 There are 1,135 available flats, houses, land and commercial property in Oyo, Nigeria. The property have been listed by estate agents who can be contacted using the contact information provided for each property listing. The list can be filtered by price, furnishing and recency. 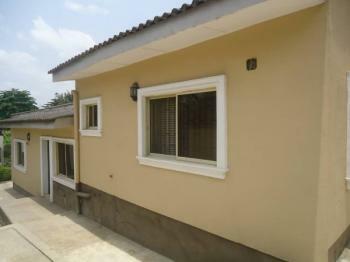 We have for sale a decent 3 Bedrooms bungalow with BQ sitting on 1000sqm of land. 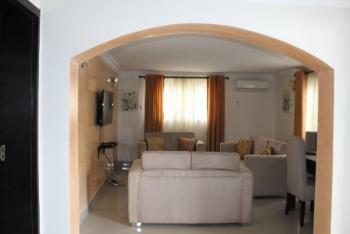 Property is located in a good and well secured neighborhood. 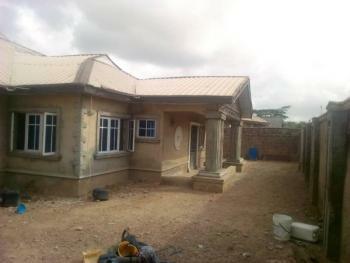 Complet building with 3rooms bq gud for school, hotel and residential. 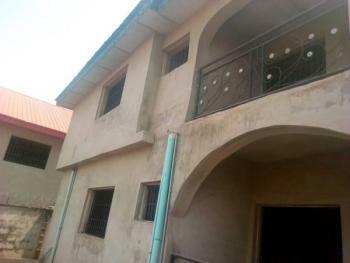 Tasteful and newly built 3 bedroom flat with all modern facilities.Having borehole water running system with ample packing space.For more enquiries and inspection call - 08052678739(WhatsApp enabled). Open plan office space on the 2nd floor in the commercial nerve of the city. 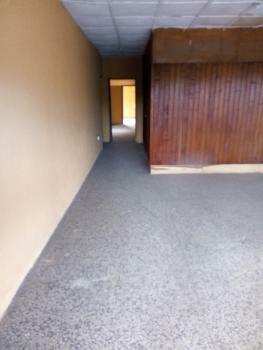 Proximity to agodi gardens, government house, mokola, dugbe, U.C.H and the CBD areas of the city.It has removable partitions, hence it can be open plan or partition into clients office internal designs of different square meter's.. Document:: global survey and land agreement. Electricity in this area almost on for 24/7 but at least always on 8 hours daily.There is a good road networking to the land and also approximate to other land mark such as; University ibadan, polytechnic ibadan, IITA,Bodija market and lot more......No any additional charges except 10% as agency fee which is not negotiable, NOTE that is not negotiable, we can help you to reduce price of the building but our agency fee is not negotiable.If you can not afford to pay our agency fee, please do not even make inquiry about this property. By contacting us on this said property we believe you have abide with our terms and condition. Thanks for your understanding.marketers; TAIWO SALAM & CO. PROPERTIES LTD is a limited company incorporated and registered in the Federal Republic of Nigeria, of Shoper Heaven Beside Joke Plaza Bodija Ibadan Oyo State Nigeria. 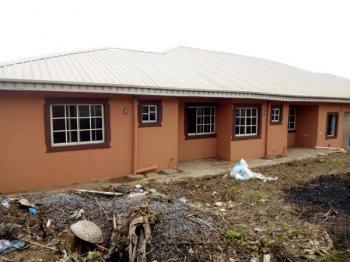 TAIWO SALAM AND CO PROPERTIES LIMITED Is a Surveyor and Real Estate Agent company registered in Nigeria under the companies and allied matters act with affiliates in REAL ESTATE. From all of us at Taiwo Salam and co Properties Limited, We seek for your patronage. Your satisfaction is our number one concern and we promise to stay reliable. Thanks for your Time. HOTLINE 08065558146. You can also Whatsapp the number. Mandate: Eng Yemi IBADAN OFFICE (HEAD OFFICE) Asunle Bus-Stop Beside Joke Plaza, Bodija Ibadan Ibadan North Local Government Area, Oyo State Nigeria. (Call/ WhatsApp), 08065558146 Hotline, 08186655448 Mobile, 08150644444 Office. 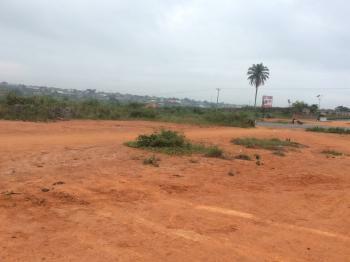 These plots of land belong to Taiwo Salam and Co. Properties limited For more information, inquiry call/whatsapp 08065558146 Head office m: Asunle Bustop beside joke plaza Bodija Ibadan.The land was agreed to sell in other to gain more clients and regular customers. We buy in acres and re sell per plot.For festival promo we accept negotiation and instalments payments. 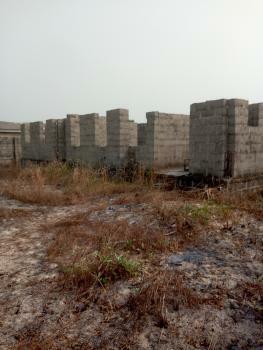 We give Xmas and new year promo on outright payments such as 100 PCs of blocks, 5 bags of cement, free survey plan,free agreement signing, no agency fee, free bush clearing and lot more only for outright payment, promo end jan 10th of this year, term & condition apply.For more information, inquiry call/whatsapp 08065558146 Head office m: Asunle Bustop beside joke plaza Bodija Ibadan.It is open minded and genuine property which everybody in the area aware of it because of radio advert we are doing, limited plot available for this offer.These plots of land sweet able for residence area, school, factory, production company and for future benefit investment.For more information, inquiry call/whatsapp 08065558146 Head office m: Asunle Bustop beside joke plaza Bodija Ibadan.There is a good road network from anywhere to the location of the land, the property address is at ogongo village area off ijaye/iseyin road moniya ibadan Akinyele local Government Ibadan Oyo state.The property document include agreement, Survey layout and Other Available Documents that Concern the sales of this land.Labor hood Market that close to this land include the following: Ojoo market, arulogun Market, ojoo Motors Park, Ori Oke ojoo, army baracks, moniya butchers Markets, moniya cow market, moniya complex and lot more.Popular area and places around the land include: Moniya, Akinyele, saki park, iita, kings college, ibadan University, sasa school of statistics, OriOke kasali, ojoo, ui,akingbile, ebedi,office olorisaoko, alabataLocation Distance: 35 minutes drive from iwo road, 20 minutes drive from u.i, 11 minutes drive from ojoo, 6 minutes drive from moniya garrage, some minutes drive from iyalan asan junction to the land.For more information, inquiry call/whatsapp 08065558146 Head office m: Asunle Bustop beside joke plaza Bodija Ibadan.Facility and advantage: Good road from anywhere you drive to the land, 100% genuine Property, No omo onile problem, no any risk involve, very cheap and affordable, electricity facility, opportunity to own property in Ibadan, you can buy and re sale after some year for better profits.No any additional payments after outright payment than 10% as agency fee this apply after the promo only!For more information, inquiry call/whatsapp 08065558146 Head office m: Asunle Bustop beside joke plaza Bodija Ibadan.From all of us at Taiwo Salam & Co. Properties Limited We seek for your patronage, remember we value you. Your satisfaction is our number one concern and we promise to stay reliable. Thanks for your Time. Electricity in this area almost on for 24/7 but at least always on 8 hours daily. 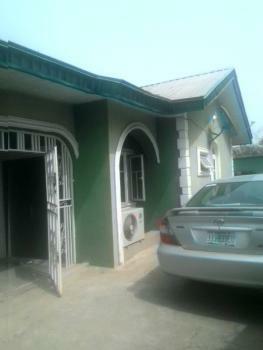 There is a good road networking to the land and also approximate to other land mark such as; Eleyele market DUgbe .... Document ; Red copy and land agreement. No any additional charges except 10% as agency fee which is not negotiable, NOTE that is not negotiable, we can help you to reduce price of the building but our agency fee is not negotiable.If you can not afford to pay our agency fee, please do not even make inquiry about this property. By contacting us on this said property we believe you have abide with our terms and condition. Thanks for your understanding.marketers; TAIWO SALAM & CO. PROPERTIES LTD is a limited company incorporated and registered in the Federal Republic of Nigeria, of Shoper Heaven Beside Joke Plaza Bodija Ibadan Oyo State Nigeria. 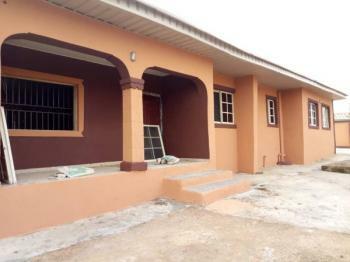 TAIWO SALAM AND CO PROPERTIES LIMITED Is a Surveyor and Real Estate Agent company registered in Nigeria under the companies and allied matters act with affiliates in REAL ESTATE. From all of us at Taiwo Salam and co Properties Limited, We seek for your patronage. Your satisfaction is our number one concern and we promise to stay reliable. Thanks for your Time. HOTLINE 08065558146. You can also Whatsapp the number. Mandate: Mr Abiodun olawale IBADAN OFFICE (HEAD OFFICE) Asunle Bus-Stop Beside Joke Plaza, Bodija Ibadan Ibadan North Local Government Area, Oyo State Nigeria. (Call/ WhatsApp), 08065558146 Hotline, 08186655448 Mobile, 08150644444 Office.t least always on 8 hours daily. 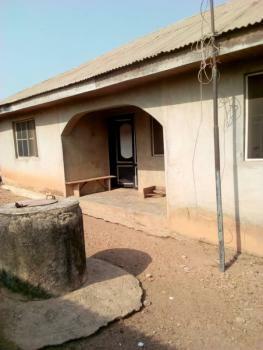 An Ample Plot of Land in an Exclusive Area of Iyaganku GRA Ibadan consisting of an Exquisite 3 Bedroom Bungalow, a 2 Room Self contained Apartment and a 2 Room Maids Quarters all for sale at N45,000,000.00 or the nearest offer! 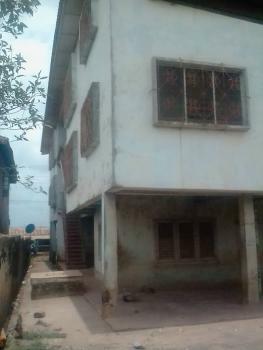 An ideal warehouse property in a well accessible part of Ibadan with freehold title evidenced by a registered deed with vacant possession available for sale at N180,000,000.00 or the nearest offer. 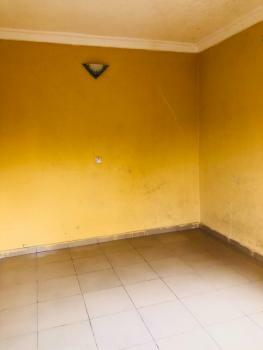 Short-Let|2 Bedroom Apartment in Ibadan.24/7 Uninterrupted Power.Housekeeping/cleaning service.24 Hours Security.Waste Management Service.Air Conditioning.Water Supply.Plus:Coffee table.LED Television: (In Living Room & All Rooms).DSTV - Premium Bouquet.Dining Table with four dining chairs.Electric Kettle.Microwave & Refrigerator.Minimum Stay: Two (2) days.Refundable Damage Deposit. 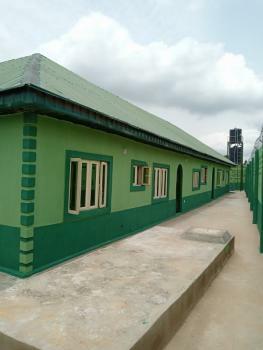 N25,000.